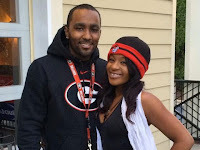 BHR Hollywood Reports..........Nick Gordon is calling on the help of a well-known lawyer in an attempt to fight off the $10 million civil lawsuit filed by Bobbi Kristina Brown's estate. 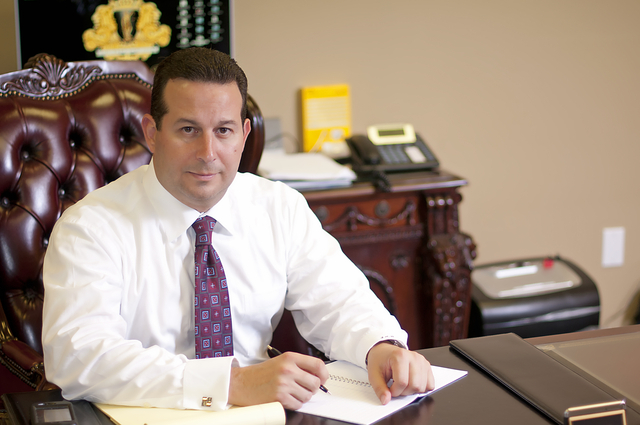 The 25-year-old and his defense attorney Joe Habachy are looking to enlist the help of Jose Baez, best known as the defense attorney in the case against Casey Anthony. In 2011, Anthony was found not guilty of the first-degree murder of her 2-year-old daughter. Additionally, the legal team is bringing in TJ Ward, a private investigator who worked on the search for Natalee Holloway, the teenager who went missing in Aruba while on a high school graduation trip in 2005. Gordon, 25, is currently facing a civil lawsuit filed by Bobbi Kristina's conservator, Bedelia Hargrove, alleging that he physically abused the only daughter of the late Whitney Houston and Bobby Brown. and stole thousands of dollars from her. 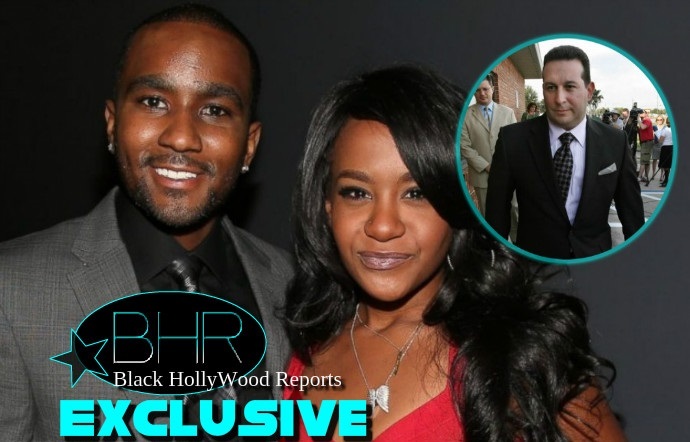 The lawsuit also claims that Bobbi Kristina set up a meeting with an unnamed person on Jan. 31 to discuss that Gordon was "not the man she thought he was," and was later found unresponsive in a bathtub on Jan. 31, "face down. 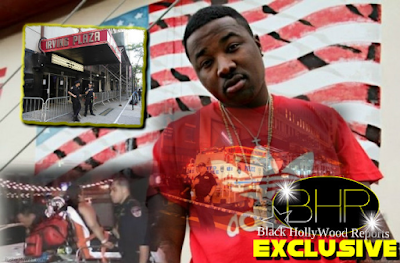 with her mouth swollen and another tooth knocked out."